4th Floor College Park. 1118 SF 2 bedroom apartment. 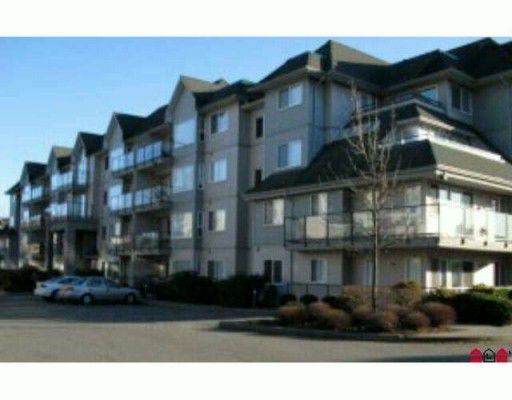 Super location is you attend University of Fraser Valley, easy access to Highway #1 and a short distance to Abbotsford Sports and Entertainment Centre. Underground parking, security entrance and lots of visitor parking.